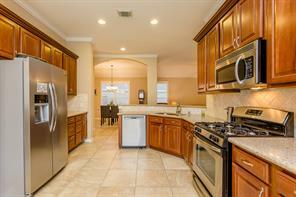 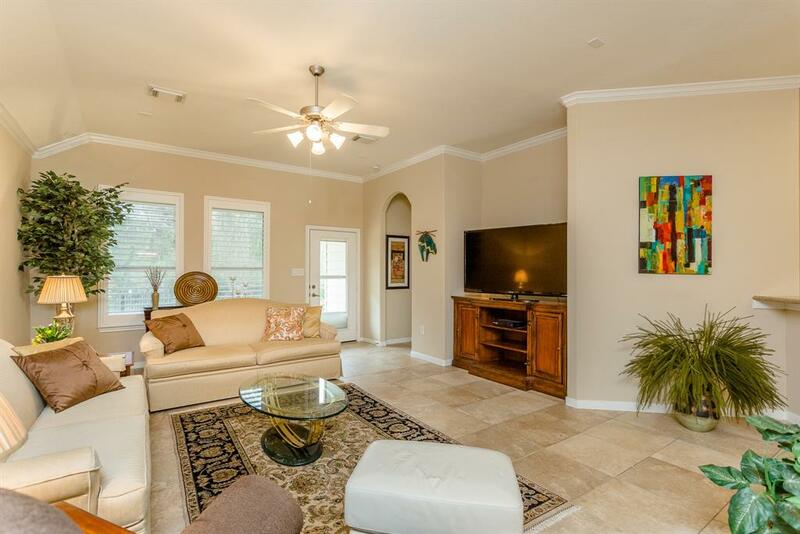 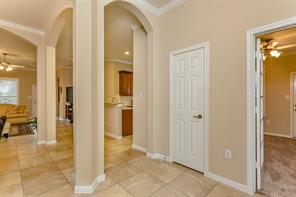 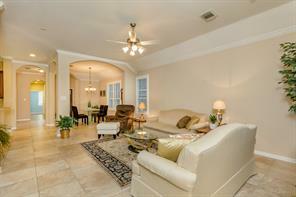 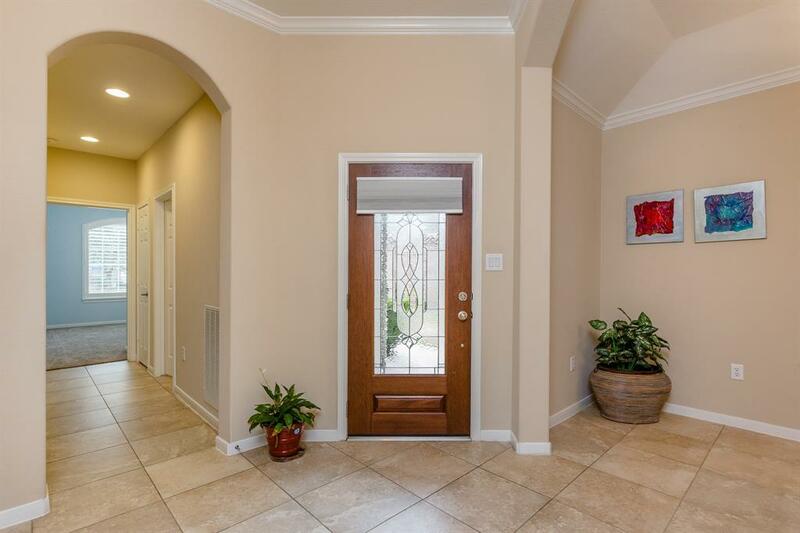 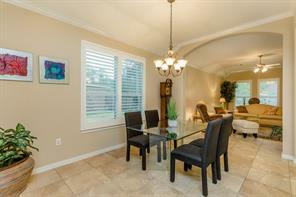 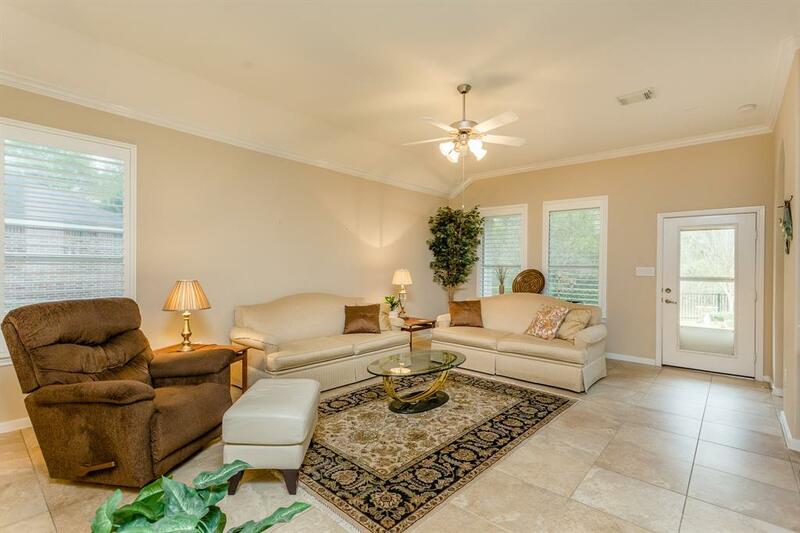 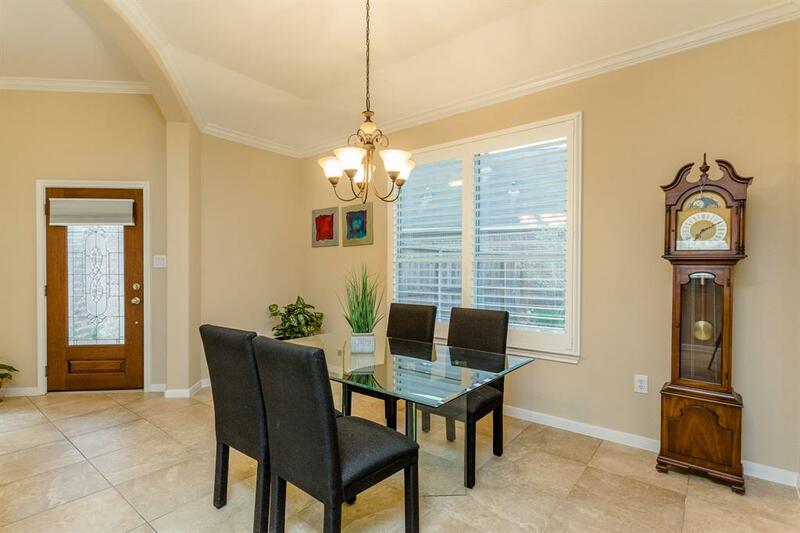 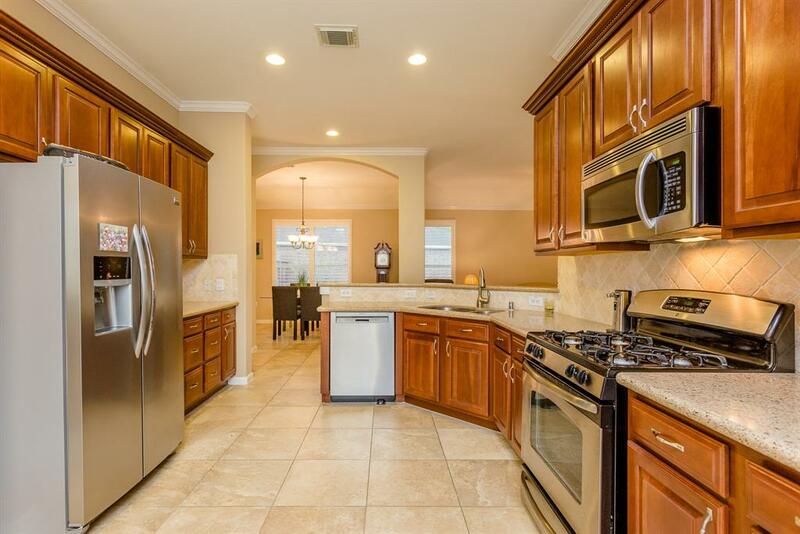 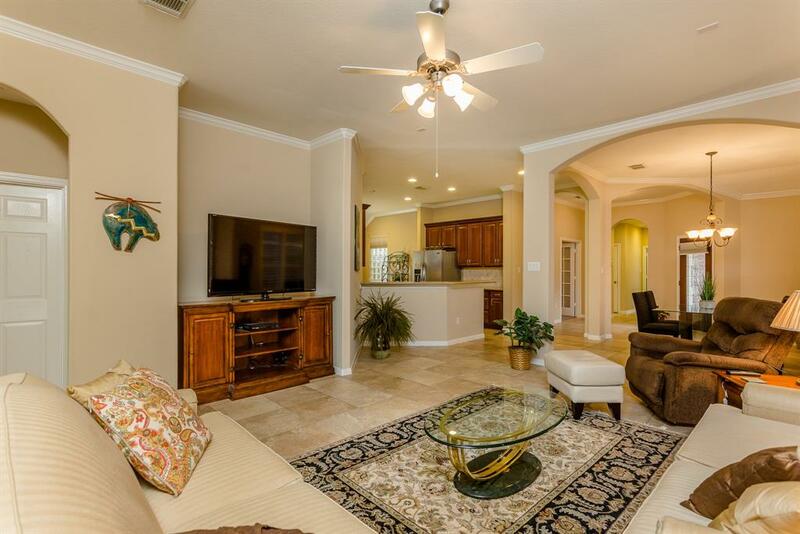 Gorgeous and well-maintained home in prestigious Bellavita at Green Tee, a gated over 55+ community. 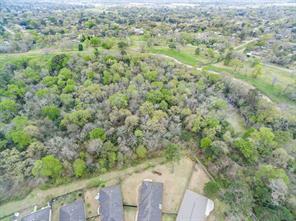 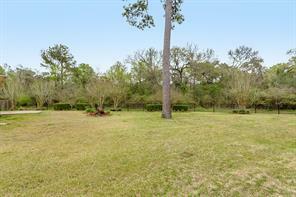 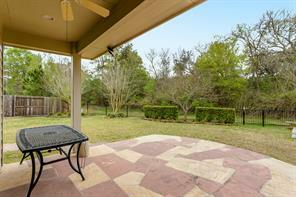 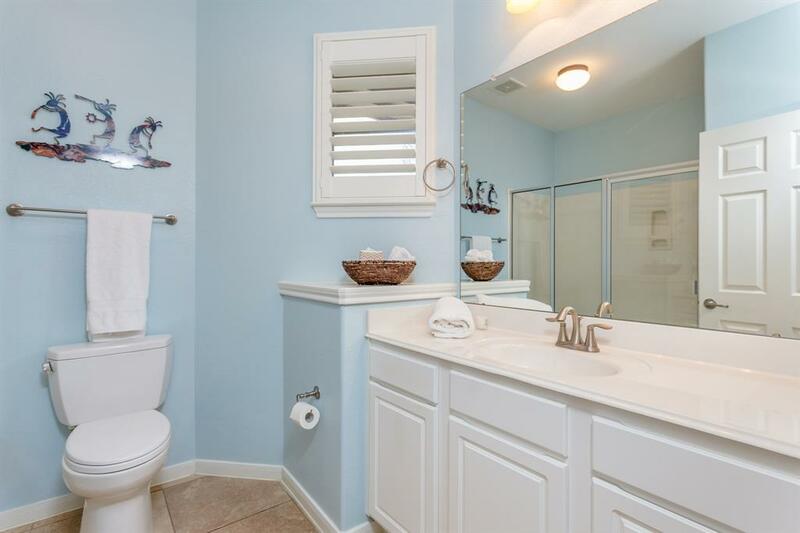 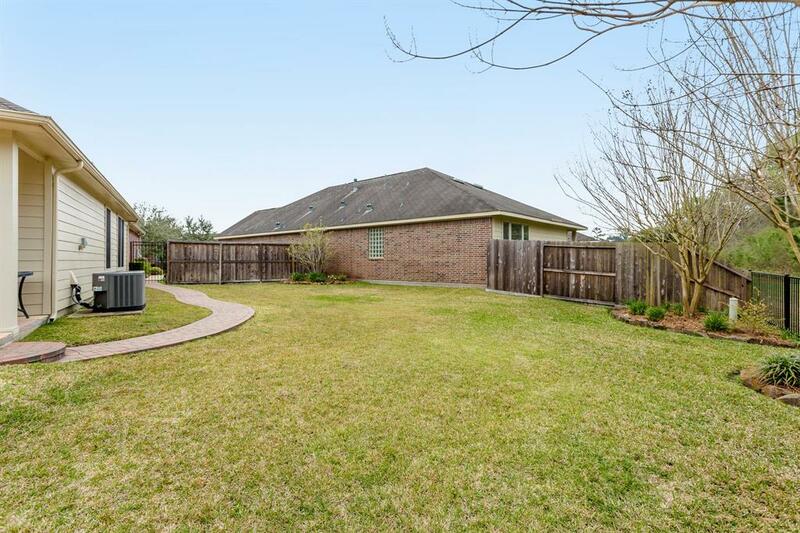 This home boasts an expansive lot that is over 1/4 acre with no back neighbors. 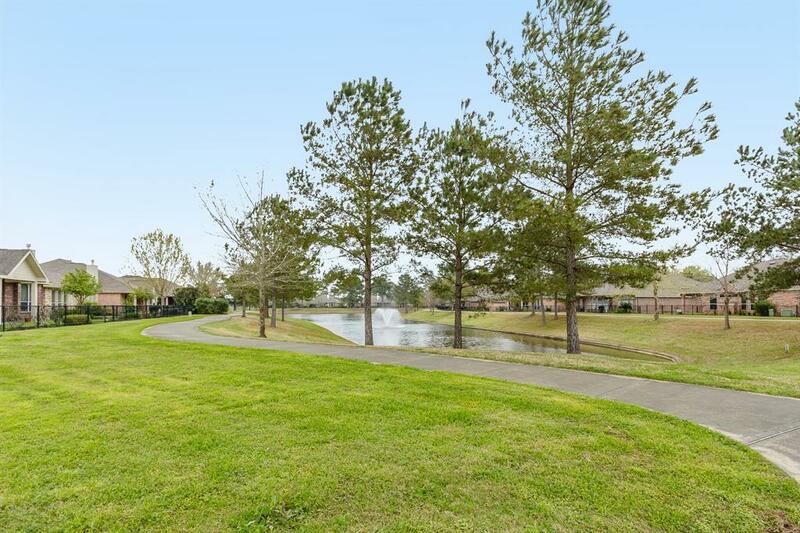 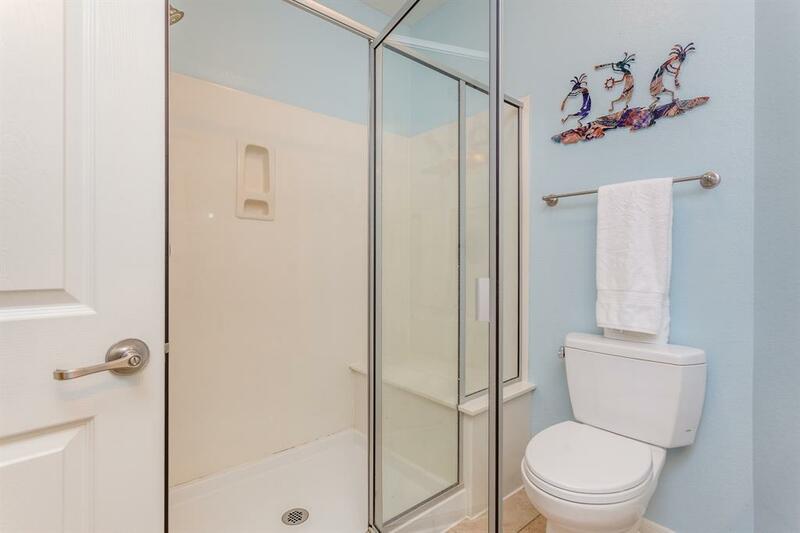 An audubon trail is behind home, beautiful landscaping, mature trees, expanded patio, and sprinkler system. 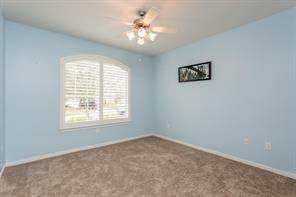 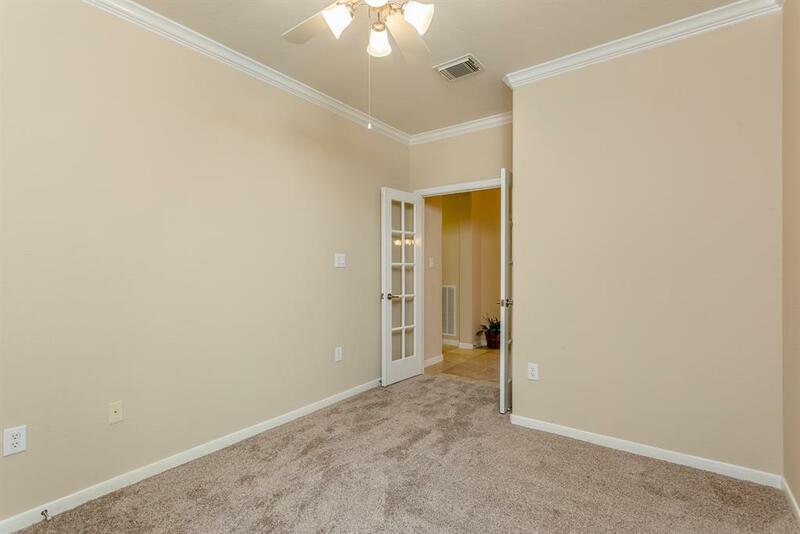 Neutral paint throughout with some rooms featuring updated paint 2/19, and carpeted rooms have a higher end carpet that was replaced 3/19. 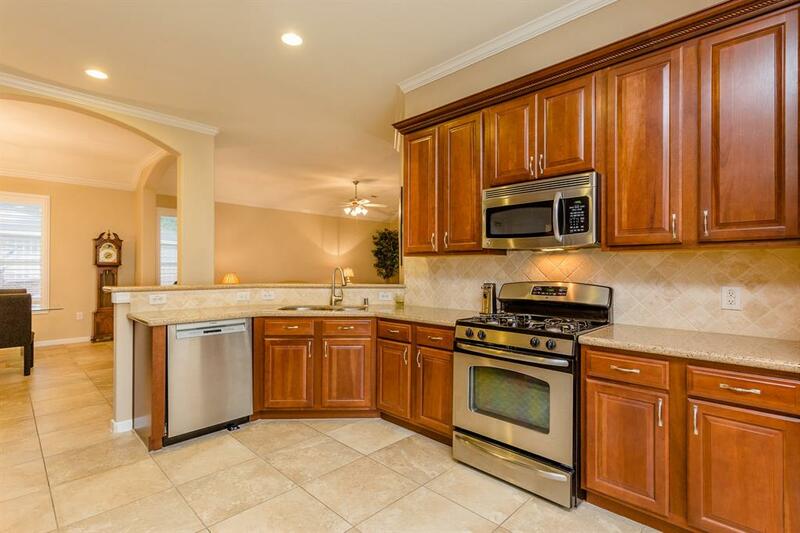 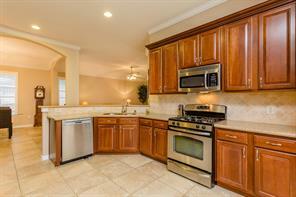 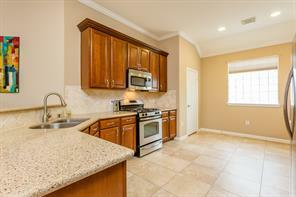 Open kitchen area features granite countertops, and plenty of cabinet space. 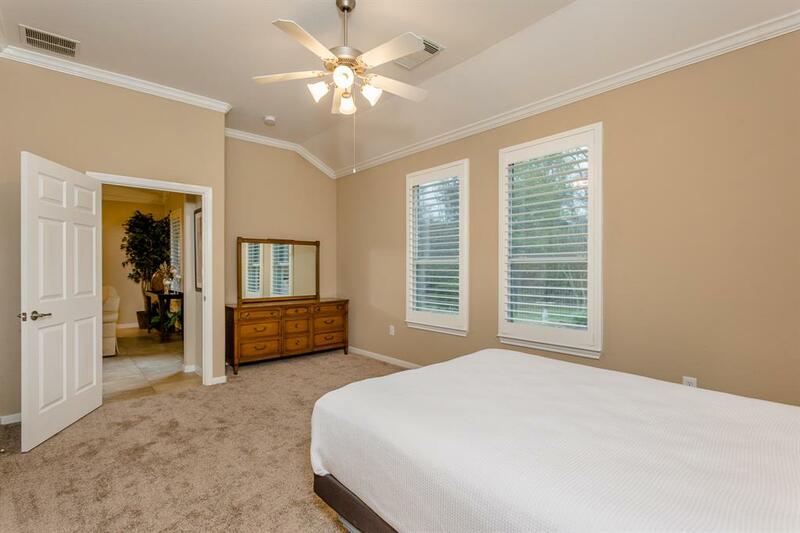 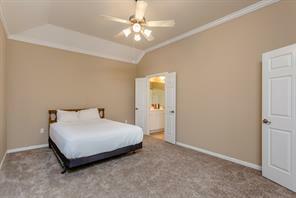 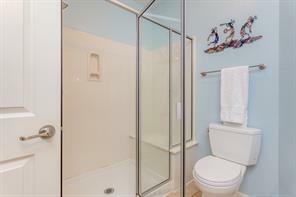 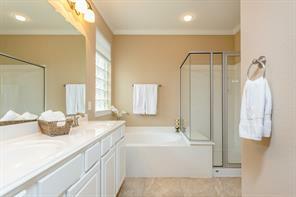 Huge master bedroom with spacious master bath and walk-in closet. Plantation shutters throughout most of the house! 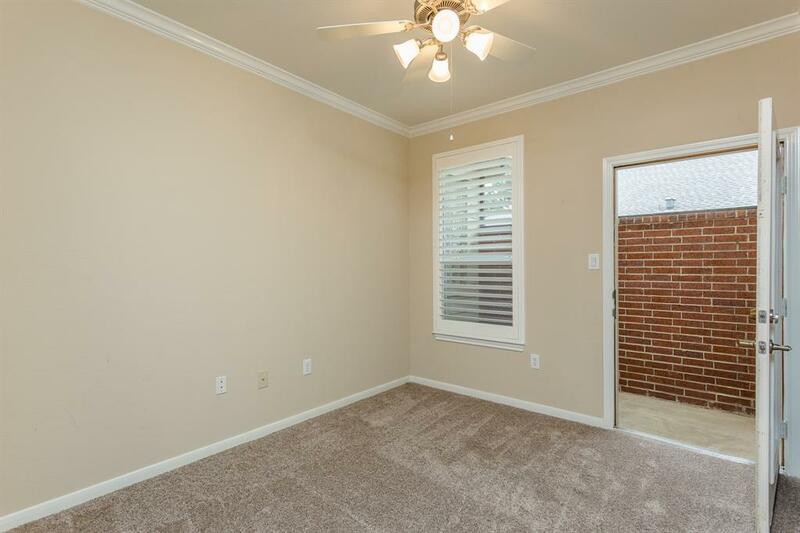 Study features French doors and a small covered patio off study. This home is stunning!! and is ready for a quick move-in. 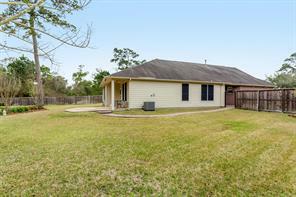 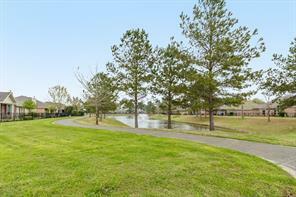 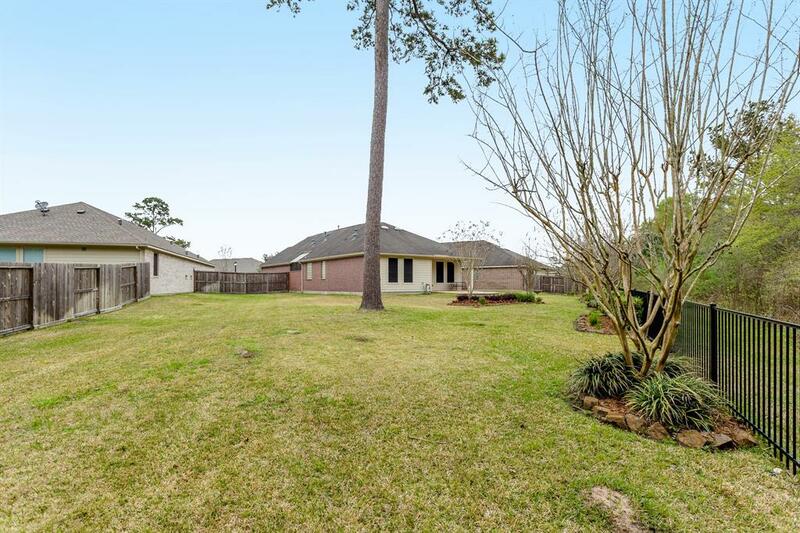 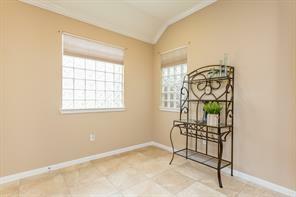 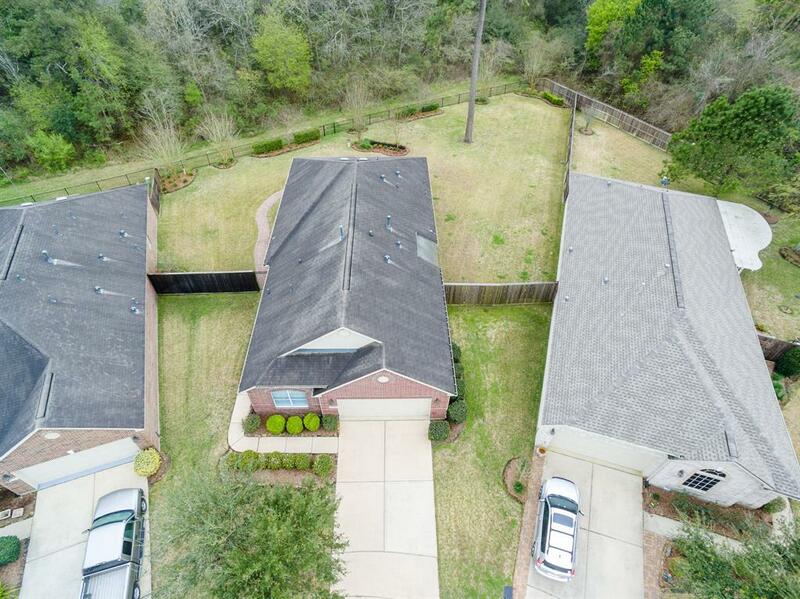 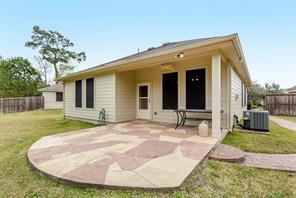 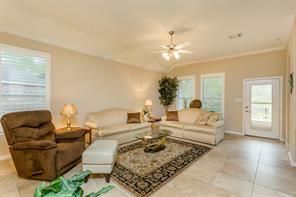 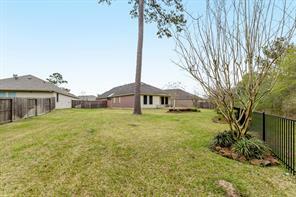 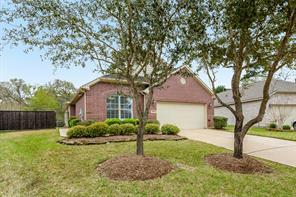 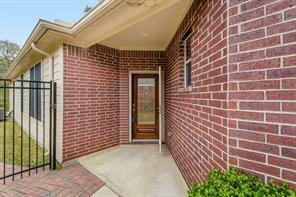 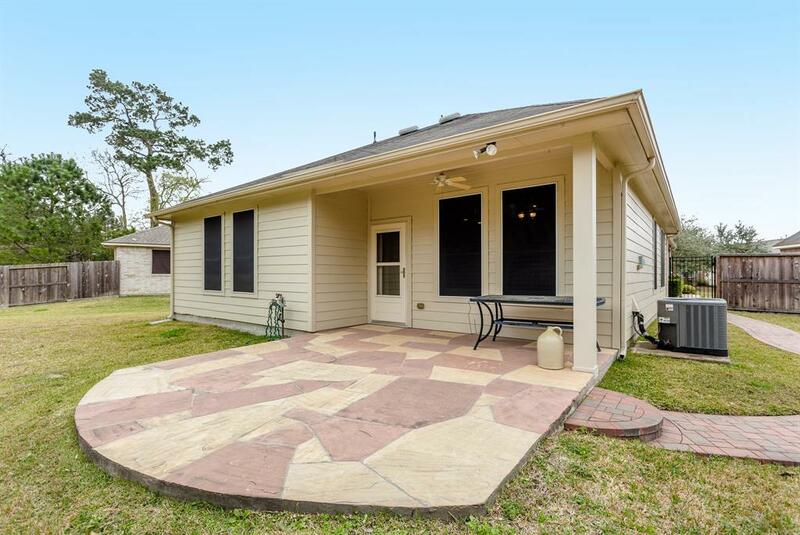 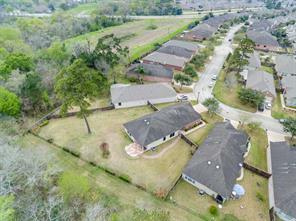 Located close to Friendswood, Pearland Parkway, and Baybrook area. 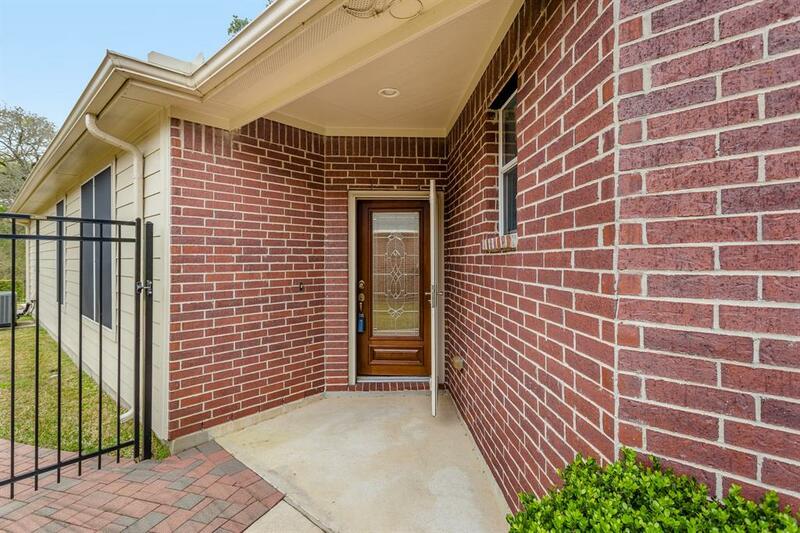 This one-of-a-kind won't last long; call for appointment today.